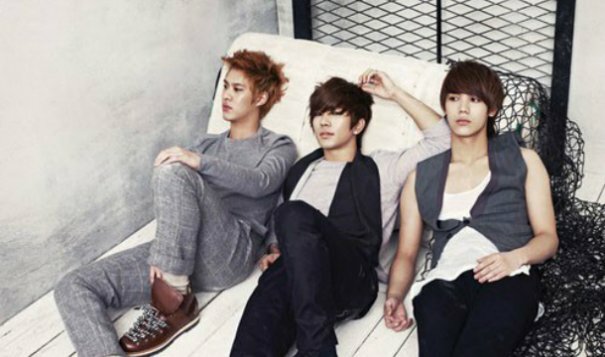 MBLAQ member Mir reveals the difficulties that he now faces after the group became a trio and talks about the rumor that “Mirror” is a diss towards Thunder and Lee Joon. 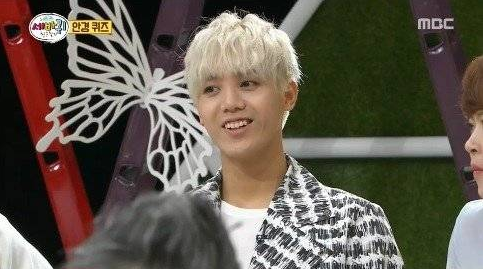 On the June 26 episode of MBC variety show “Quiz to Change the World”, Mir, BTOB member Minhyuk, Julien Kang and Sleepy appeared as part of the panel. 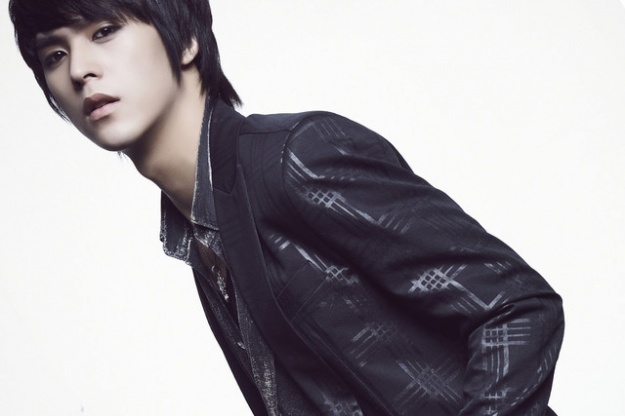 At first, Mir showed confidence and revealed MBLAQ’s advantage. “After Seo Taiji and the boys, Re.f, and Firetruck, trios became really rare. This is why we have an advantage,” Mir reveals. “Thunder and Lee Joon were in charge of this, but since they are not in the group anymore, I have to be in charge of variety. I have been losing sleep at night because of this,” he adds. He was also asked by the MC if their new song “Mirror” was a direct diss towards the former members. 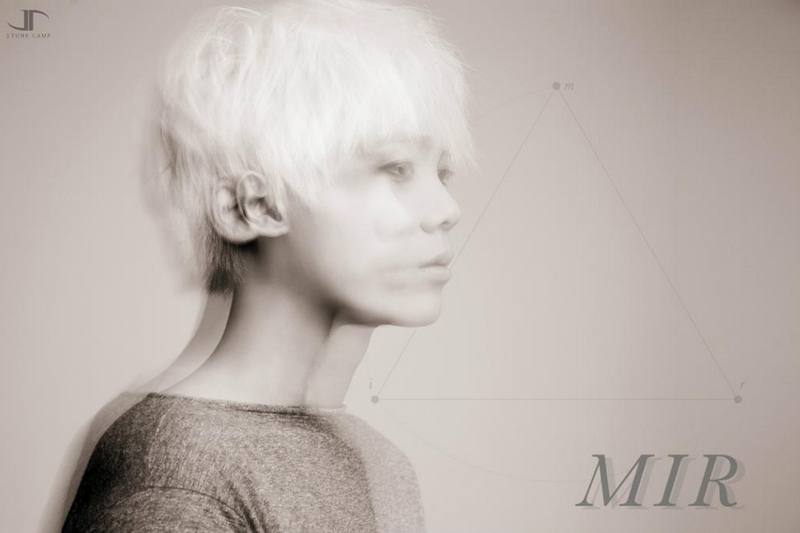 MBLAQ has recently made their comeback with “Mirror”, it is their first comeback as a trio. 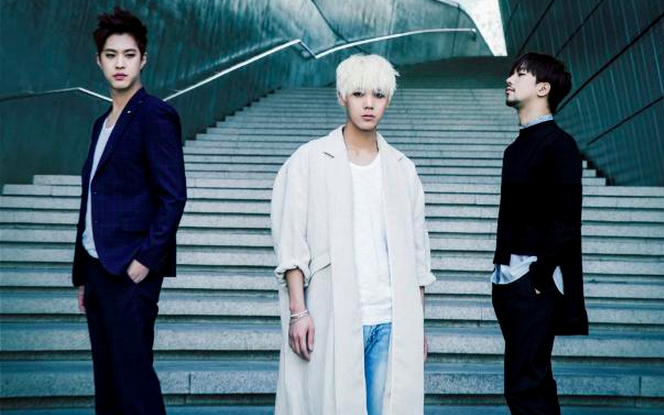 Previously, members Lee Joon and Thunder (Cheondung) have departed from the group after their contract with J.Tune Entertainment has expired. It has also been revealed that the two members left to pursue their acting careers.